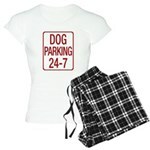 Love to have a puppy on your lap? 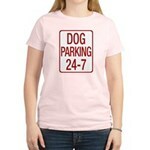 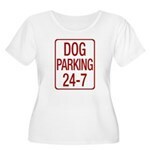 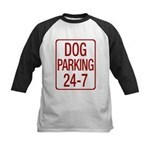 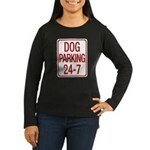 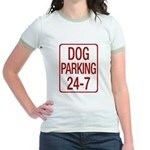 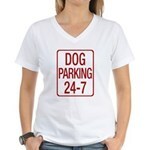 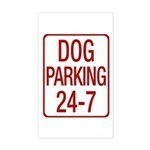 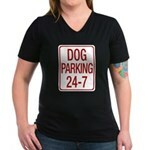 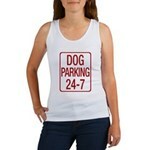 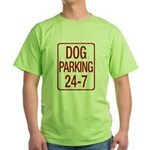 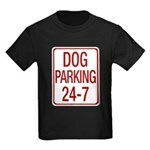 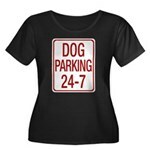 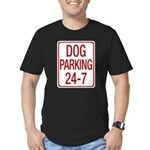 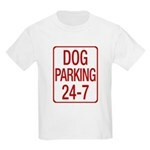 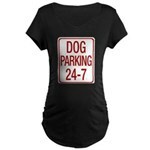 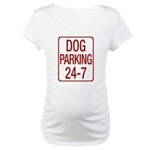 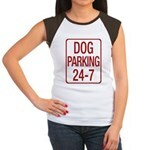 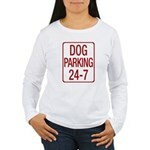 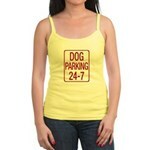 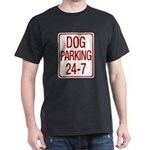 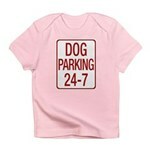 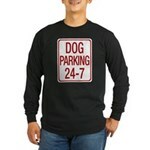 This fun top reads like a traffic sign but instead marks your belly area as an exclusive parking zone for pet pooch friends! 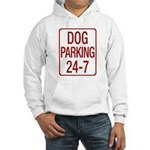 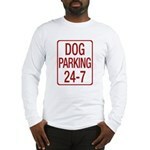 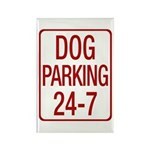 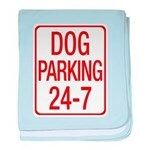 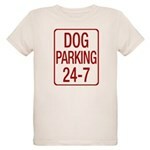 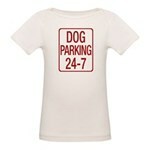 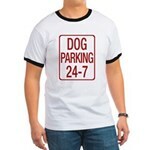 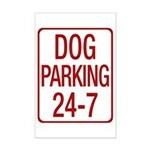 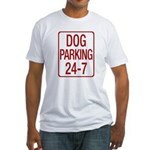 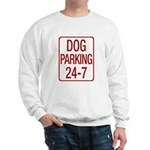 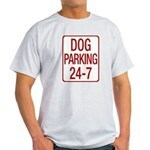 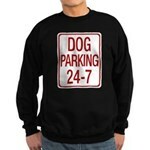 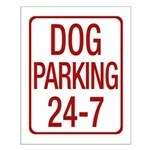 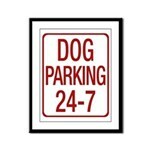 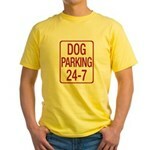 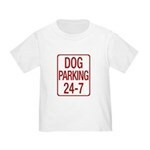 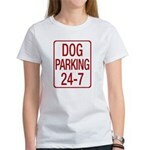 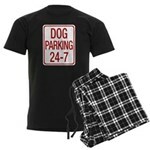 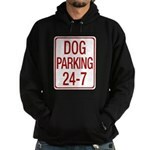 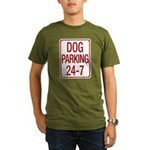 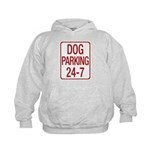 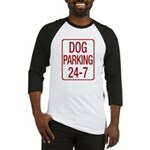 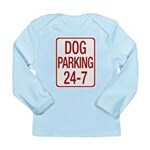 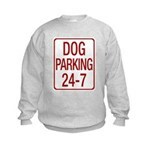 This funny design is great for anyone that loves canine cuddles.